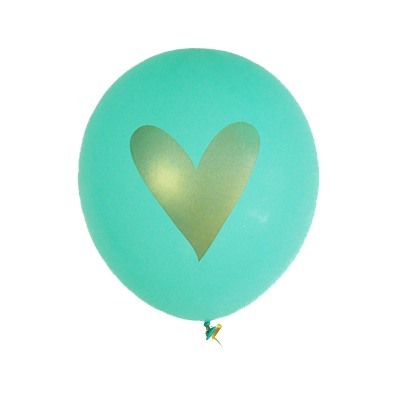 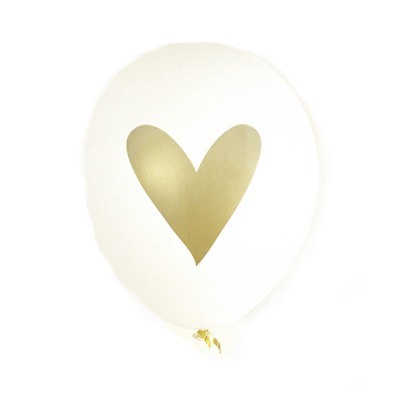 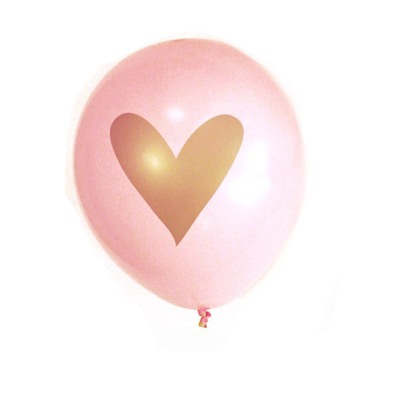 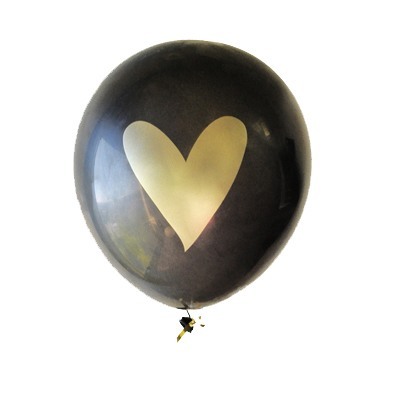 Add a little extra love to your event with these pretty gold heart party balloons! 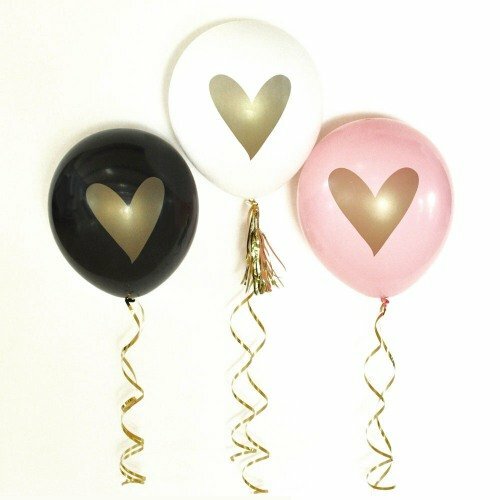 Each pack comes with three balloons in the color of your choice that are each printed with a metallic gold heart on the front. 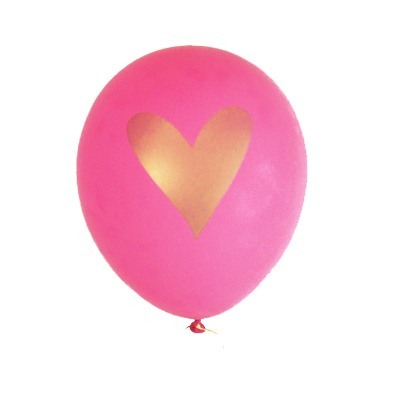 Add tassels or metallic thread to make these extra pretty, and tie anywhere from tables to backdrops.